BloomBoard was recently invited by the International Monetary Fund and World Bank Group to attend their 2018 annual meeting in Bali, Indonesia. We were among a small group of companies selected to participate in the Innovation Showcase. Sanford Kenyon, BloomBoard's CEO, shared his insights on a panel discussion, How Can New Technologies Disrupt Education? led by World Bank Group's Head of the Global Practice of Education, Jaime Saavedra. Getting Ready to Engage, Embark, and Embrace the Journey with Competency-based Professional development. 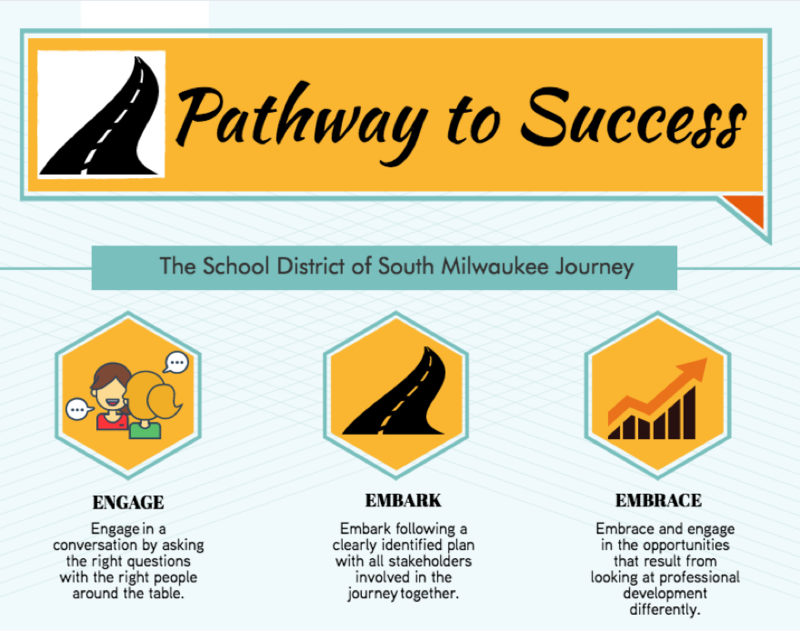 This is a guest post written by Dr. Ann Newman, Director of Instruction at the School District of South Milwaukee. Take a moment to reflect on your cultural readiness. 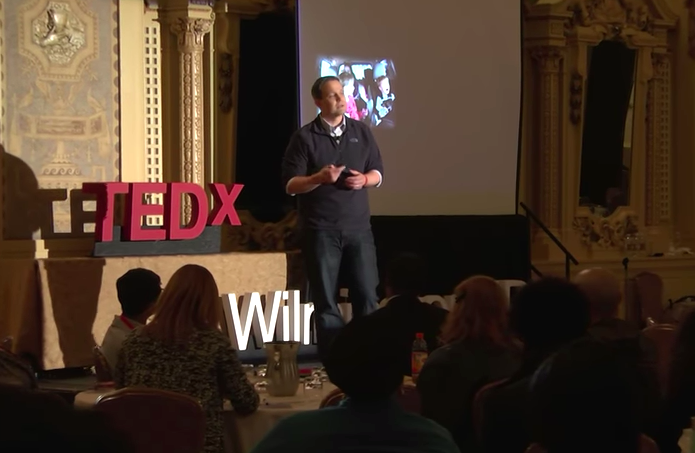 Last month, BloomBoard Co-founder and President, Jason Lange, had the opportunity to speak at the TEDX Wilmington conference. The conference theme was Education Possible and brought together educators, students, parents, and other community members to explore the positive impact that education has on young minds as well as some areas in need of vast improvements. This post was written by Janet Larsen Roberts, a senior education consultant for the Knowledge Group and a cooperative learning teacher trainer and coach for Kagan Arabian Region. It was originally published on LinkedIn and the Knowledge Group blog at http://bit.ly/2qWV7ck. A principal at an educational seminar made this comment, “Our teachers are lazy. They don’t want more training.” I think he’s dead wrong. Teachers may feel like they are stuck in a rut, but I believe that what appears to be a barren desert may actually be a super bloom waiting to happen. 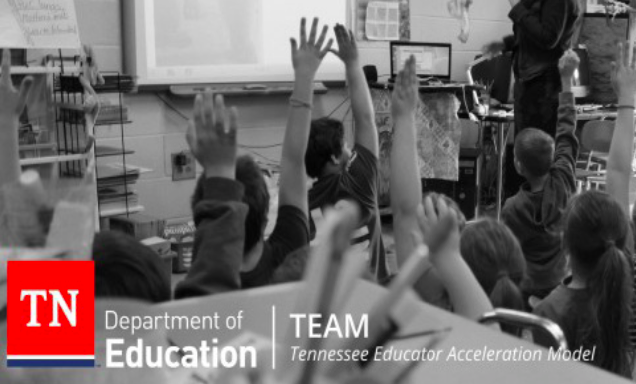 BloomBoard partners with schools, districts and states to enable educator's professional learning with purpose.